Finding a ski rental shop in Park City is like finding a Starbucks in Seattle. They’re on every corner, in hotels, and scattered throughout each ski resort. Most offer good quality gear and service. Often, you’ll find rental shops in your hotel. Check there first. Plenty of shops will do just fine, but here are a few of our favorite shops. As always, these are our personal recommends; we don’t accept bribery or payment for advertising local businesses. 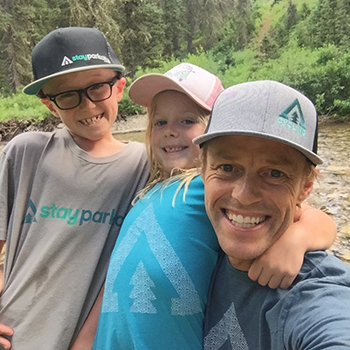 Park City Sport has been our favorite at the base of Park City Resort for about a decade now. 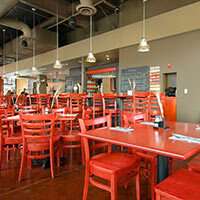 The owner and staff are super nice, and they provide excellent service. They offer 20% off discounts for our clients, so be sure to tell them you booked through Stay Park City (we don’t receive a cut of this). The gear is replaced yearly and is in excellent condition. Reserve online in advance to speed up the on-site process and guarantee your equipment. Simply put, we couldn’t choose who delivers skis better between Ski Butlers and Skis on the Run, so we chose them both. Ski Butlers is a full-service ski and snowboard shop offering the most convenient rental experience around. Ski Butlers allows you to spend more time on snow and more freedom while on vacation through their delivery, support and pickup services. Click the link to start a reservation and save 10% now. Visit the Ski Butlers website. We thought ski rental delivery sounded silly before we had kids and the money to try it. Now that we’re older and wiser, we highly recommend it, regardless of if you’re traveling as a family or not. It’s well worth the price for the hassle and timed saved. Skis on the Run will deliver custom fit, top-of-the-line equipment right to your room while you sip coffee and question if that extra glass of wine was a bad idea. You can’t really beat that kind of convenience, as there’s no waiting, no lines, and they provide very personalized service. Their equipment is brand new each year and it’s meticulously maintained. Visit Skis on the Run website. If you’re staying near the Canyons Village area, Aloha is a good option. It’s a relatively small shop and sees less traffic, and therefore typically has smaller lines, than the resort run rental shop at the base. 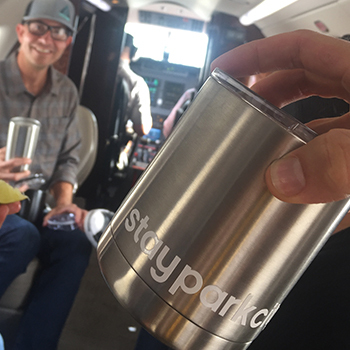 They also provide 20% off to our guests, so be sure tell them you booked with Stay Park City. You can’t go wrong renting through the Deer Valley Resort rental shops, and if you’re staying in the area that’s our recommend. They pride themselves on service and top-of-the-line Rossignol equipment. They have three locations at the Resort, including the Snow Park Lodge (base area lower level), Silver Lake Village (upper resort) and the Lodges at Deer Valley. It’s recommended you book in advance to guarantee your gear and expedite the process. 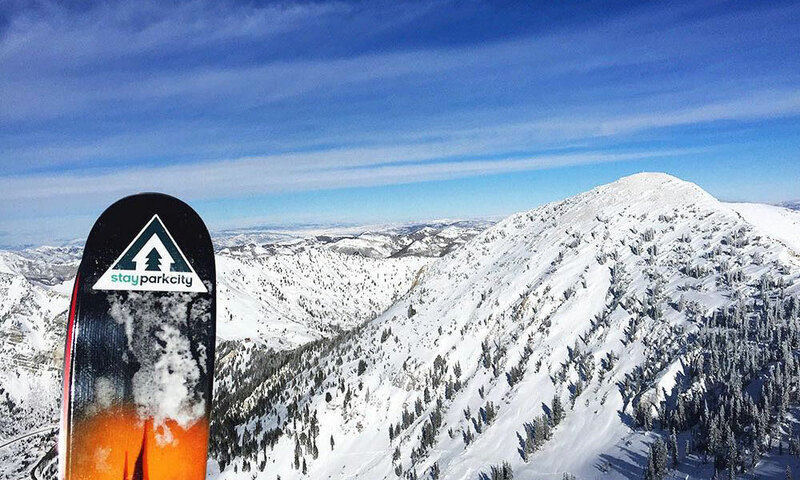 Jans is one of the most convenient choices for ski rentals because of their two locations at Deer Valley, three shops at Park City Mountain, and their flagship store on Park Avenue. You might be able to get cheaper rentals elsewhere, but the Experts at Jans will set you up with the right equipment for your ability level and skiing style. And, you can reserve online to make sure you get exactly what you want. Many locals and expert skiers choose Jans for their high-performance demo program. As with ski rentals, you have many options for bike rentals in town. Park City has some of the best biking on the planet, which IMBA, the International Mountain Biking Association, backed up by naming Park City as the only Gold Level mountain bike destination in Utah. Jans, an outdoor retailer located on the prominent corner of Park Ave and Deer Valley Drive, offers online reservations for bikes. Plan ahead—mountain bikes sell out during the peak of summer. Jans has been around for over 30 years, and is staffed with local experts who know the ins and outs of mountain biking. It’s a safe place to go for gear needs, advice, bike tuning and anything else outdoor-related. Park City Bike Demos specializes in high-performance road and mountain bikes, hand-picked for Park City’s world-class riding, and great customer service. Whether you’re looking for a bike-path cruiser, a Tour-level carbon road bike or a lightweight all-mountain bike for singletrack adventure, the PCBD staff will get you fitted and set up on a bike that’s perfect for you. Visit the demo center or let have them deliver to you.